West Ham are eyeing Newcastle United midfielder Jonjo Shelvey. 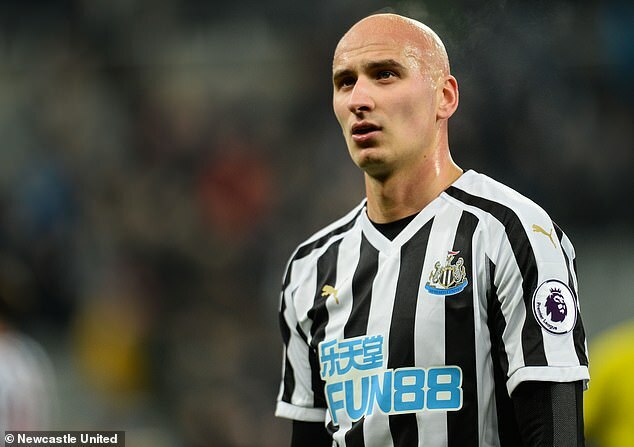 The Daily Mail says West Ham are exploring the possibility of a move to sign Shelvey but are braced to face fierce resistance from Newcastle. Though he has not been ruled out for definite, the midfielder remains doubtful for Saturday evening's clash with Chelsea. He may have been a peripheral figure for Newcastle but Manuel Pellegrini, West Ham's manager, admires Shelvey and would jump at the possibility to bring him to the London Stadium in this window.